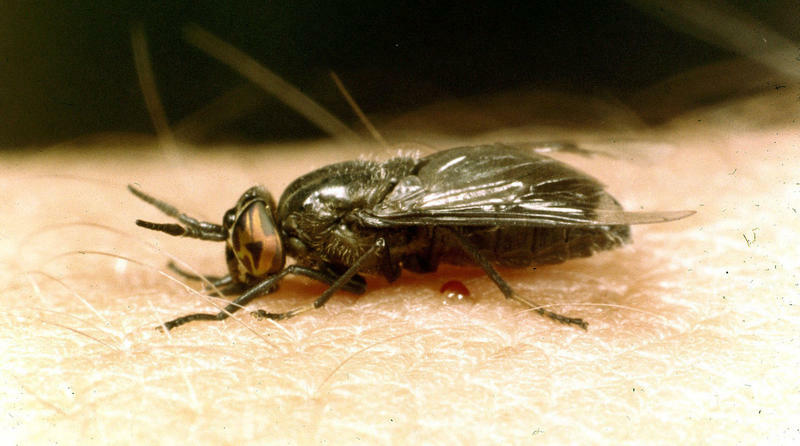 Deer Flies, or Yellow Flies, are out in number this year, especially near water. And, yest, they will "bite"! NatureNotes is a production of South Carolina Public Radio.